Learn how to experience astral projection. Travel to other planes of the universe. You can harness the power of astral travel with the power of mindful meditation and hypnosis. This guided meditation and hypnosis program from Catherine Perry contains two tracks for two different inductions. You can choose one or listen to both. We recommend listening to at least one track for 21 days in a row. Let Catherine's soothing voice relax you as you just close your eyes and unwind. Your subconscious mind will receive suggestions for positive change, whether you are awake or asleep. The out-of-body experience will allow you to reach other dimensions and realities beyond the physical and logical plane. This audio recording is made to do exactly that - to help you experience something truly fulfilling, especially for someone who is trying to find a deeper sense of self-awareness. It is very detailed and long winded. Astral Projection: A Complete Quick and Simple Approach on Astral Travel for Beginners. Before beginning the process of taking your body through astral projection, you have to learn about what it is and what it isn't. 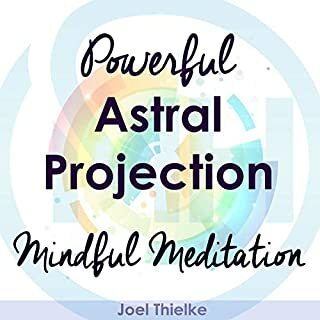 From listening to this book, you will understand what astral projection is actually all about and explore yourself as well as the universe around you. It is a great spiritual adventure, and if you wish to embark on this journey, you must know all that you can about it beforehand. This “Astral Projection Development” program was designed to assist the listener in gaining self-thoughts related to increasing deep relaxation and clarity, safety, and enjoyment while out of body during astral travel. Expanding Evolution, Day & Night Meditations programs have been designed for those who wish to expand and evolve into increased personal success by exercising the power of focused perception and intention with positive thoughts, behaviors, and emotions. This book answers such key questions as "why are we here? ", "why is there pain? ", and "how can we make life more enjoyable?" The book describes the emergence of Kabbalah and its prominent figures, the essence of the wisdom, and previously hidden revolutionary Kabbalistic concepts. Lastly, the book explains how we can make life better and more enjoyable. Tantra Illuminated takes the listener on a fascinating journey to the very heart of original Tantra: its key teachings, foundational lineages, and transformative practices. Since the West's discovery of Tantra 100 years ago, there has been considerable fascination, speculation, and more than a little misinformation about this spiritual movement. Now, for the first time in the English language, Tantra Illuminated presents an accessible introduction to this sacred tradition that began 1,500 years ago in the far north of India. Take a second to imagine how you’ll feel once you have successfully traveled through the astral realm and how your family and friends will react when they see how much calmer, more focused, and happier you are. So even if you’ve been disappointed by fake guarantees and promises that didn’t come true - don’t worry! You can still learn to have purposeful, positive out-of-body experiences with astral projection. 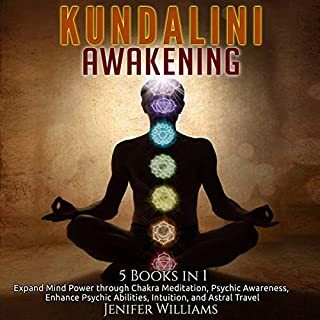 And if you have a burning desire to get started on your spiritual journey to higher consciousness and willful astral projections - then scroll up and buy this audiobook now! Great book, very concise and informative. I would definitely recommend this book to anyone interested in the astral plane and astral projection. 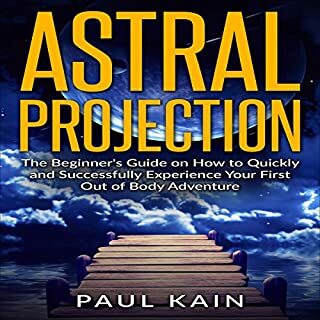 Coming from a place of someone who has read several books on astral projection, this was a great starting guide for any novice or someone who needs a refresher course on the basics. with a straightforward and balanced approach. All of my basic questions were addressed and I feel prepared, encouraged and excited to begin my astral experience! I practiced these techniques for months and just when I was beginning to get good at it (the Formula), I was visited by someones or somethings that floated into my room. It freaked me out enough to stop my experimentation into magic. This book provides a manual for spiritual growth through learning how to engage in astral projection. If you want an easy approach, look elsewhere, but you WILL get out of this book what you put into it. There are a number of mistakes that people make picking up this book which leads to all manner of disappointments. On the whole, however, this is a very useful book which is rarely appreciated for what it is. i must find a book to start with.I like this one but I must go back and find a book that's easier to comprehend. so that I may enjoy astral travel. it has a lot of wisdom of the ages. Yes it is a simple book. But it is full of truth. It is a gradual incline into full astral work. There is much to be said about these more benign occult teachings, that allow you to come into deeper contact with yourself and define yourself as who you are. Your levels of creativity will skyrocket from doing just these simple introspective activities! Very detailed & informative. Some of the information in the book is repeated from the authors website. I was hoping for a longer read, but appreciate the author sharing her own personal experiences in detail. Wish there were a few more examples to relate to. Kimberly Moon covers every topic of the subject that you could imagine. Adding in own experiences makes the advice he gives even more enjoyable. 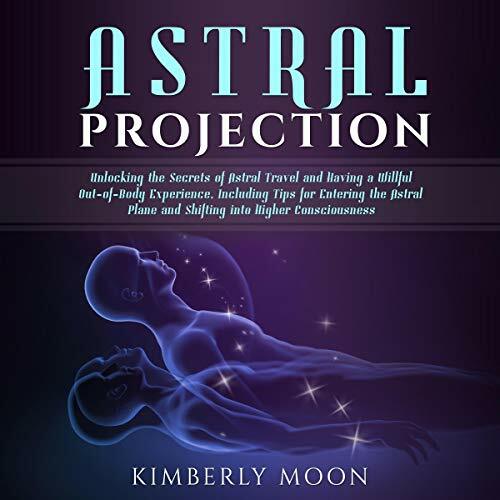 At first I was so afraid to attempt astral projection, but after reading this book, I feel completely prepared! Thanks for doing what you are doing, I found the advice here very useful and they have helped make my Out Of Body Experiences more positive and as a result I don't fear death anymore. Great book and easy to read so full marks! enjoyable intuition books I have ever read. 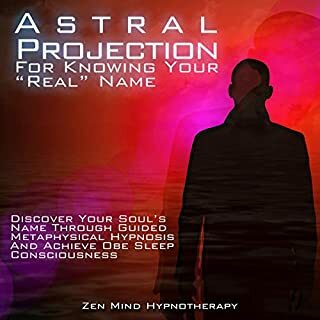 My recent interest in the energetic world eventually led me to the topic of astral projection and a need for practical sources of info on the topic. This book was very practical in length, tonality and completeness. Definitely recommend it to anyone just beginning their journey. I loved this book! It gives excellent instructions for performing astral projection and for avoiding the downside. I highly recommend it! This book opened new worlds to me in written terms that were clear and understandable. I highly recommend this book as a guide to the unexplored levels of inner life often not acknowledged. As an artist I am excited and inspired. This book is incredibly helpful and a very useful guide, as well as an entertaining read. It's written in a very light and informative style like a teacher was there with you. It is a great book! I recommend to anyone needing to learn everything there is to know about Astral projection.